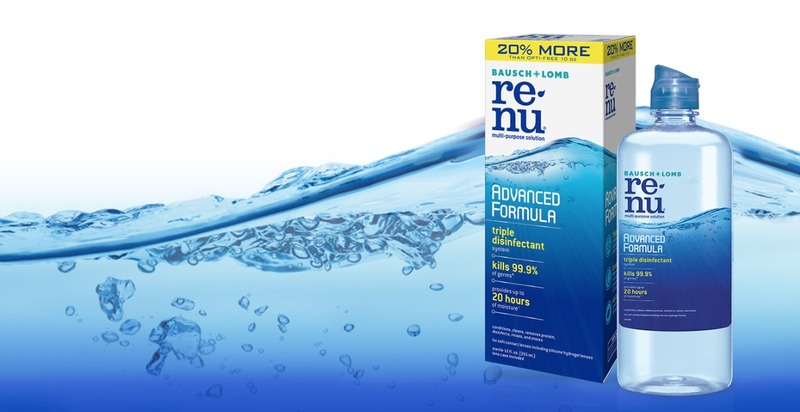 Head to Target to get a great deal on Renu or BioTrue contact solution this week! Combine a new printable coupon with a gift card deal to get bottles for as low as $1.49 each. See all the other deals at Target this week. This offer is valid through 1/12.